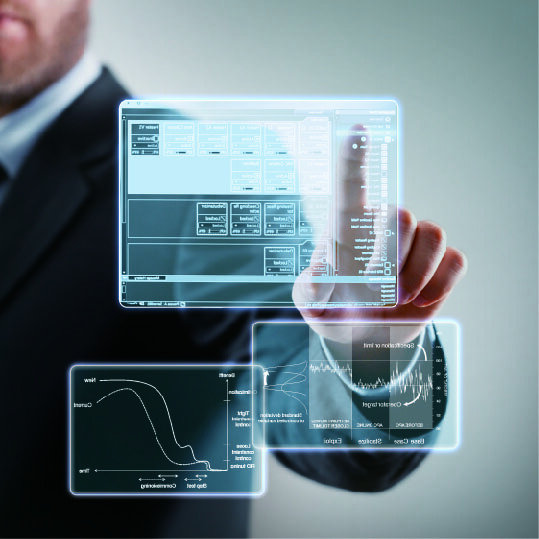 Operational Excellence Transformation is Yokogawa and KBC’s co-innovated portfolio of solutions and services.We provides comprehensive solutions for business automation in all four areas using consulting and digital technology. 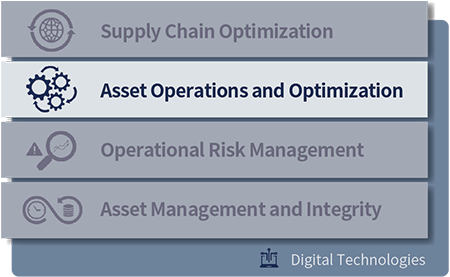 Asset Operation and Optimization deals with realizing the potential of physical assets by pushing throughput and maximizing the production of the highest-value products, while minimizing variable costs, such as energy. 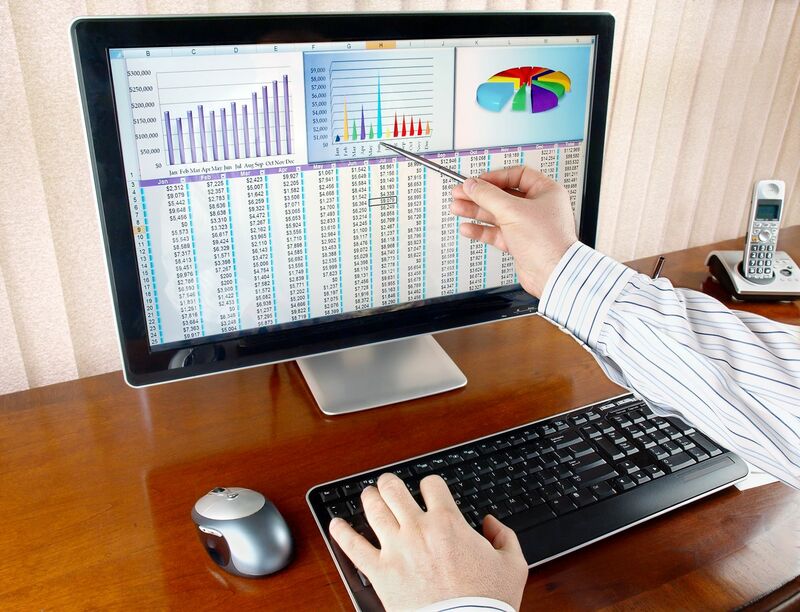 It ensures small and large capital expenditure projects are delivered on time and on budget, to achieve growth and meet environment requirements. Through these competencies, it will be possible for companies to take full advantage of their physical assets. Yokogawa’s Asset Operation and Optimization solution leverages industry-leading technology to generate precise operating information to increase operator insight, ultimately leading to improved performance and profitability. Asset Strategy: Define the requirements of plant capacity, operability and production to align with corporate strategy. With our track record of providing project execution and thorough lifecycle services and KBC consulting, our customers can obtain practical and deep insights on maximizing their physical assets. Together, we aim to contribute and actualize improvements not only for profitability, but also for overall safety, operability and reliability. 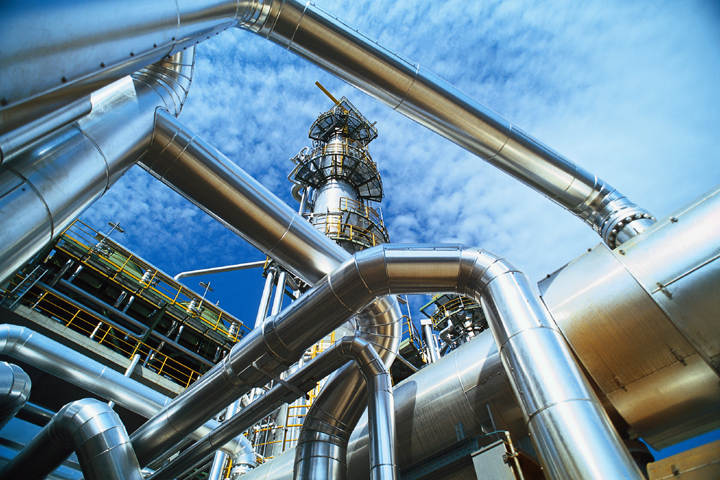 - Optimize management of supply, whether oil in the ground or feedstocks for a refinery or chemical asset, in light of product market demands. This provides operators with the agility to take full advantage of market conditions. - Reliably control safety, health and environmental risk at a personal and process level. This assures the robustness required to avoid catastrophic losses. - Confidently ensure asset reliability and availability, whilst controlling maintenance costs. This assures the asset always meets expectations and is always available to capitalize on short term market opportunities. Yokogawa has provided hundreds of licenses, consulting & engineering services for a variety of process units over the past nearly 20 years. Yokogawa understands that better integration with APC and DCS results in more profitable operations and that regulatory control stabilization is important as a baseline for a control hierarchy. Through a long and extensive partnership, Yokogawa and Shell, one of the world’s leading pioneers in development and application of Advanced Control Technologies in the Energy Industry, teamed together in the development of our APC platform. This platform was developed as a standardized solution to be implemented across all of Shell's global assets. 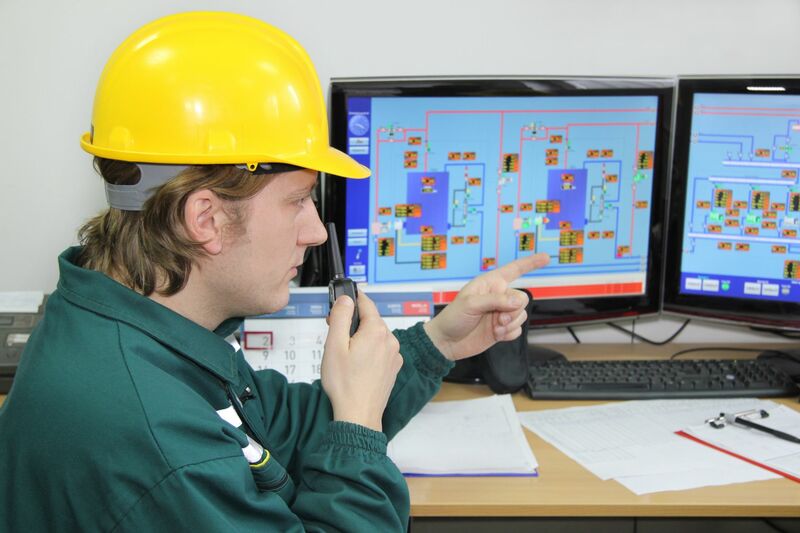 The partnership in advanced process control leverages the strengths of each company: the advanced process control technology that Shell has acquired by operating its plants, and the real-time control technology that Yokogawa has developed as a control system supplier. The result has led to an all-inclusive state-of-the-art technology and solutions package expected to help all customers achieve dramatic improvements in productivity. It is widely known in the industry that by stabilizing the process you can then maximize profit, but as the plant operation complexity increased requiring frequent feed stock/rate and product grade changes, we are reaching limits of human capacity whilst total numbers of operators are being reduced but they are expected to handle over 300 control loops. Multi-Variable Control (MVC) is the key component of an APC system, that enables optimum process stabilization, resulting in increased productivity. MVC achieves this by predictive control using process dynamic models, which is proven to increase throughput, save energy, and reduce quality giveaway. As the MVC control strategies vary, our experienced APC engineers work closely with experts on the side of our customers to ensure successful and seamless implementation. Our all-inclusive APC platform brings together multi-variable control, quality estimation, complex calculation, and user interface definition -- creating a unique all-in-one application -- dramatically reducing deployment time and simplifying maintenance, for robust performance. Estimating quality from the process value in real time helps us to directly control the quality; controlling the quality close to the limit results in increased yield. Yokogawa, as a DCS and Analyzers supplier, understands that better integration between APC, DCS and Process Analyzers results in more profitable operations, thus passing on this knowledge to our customers to create more efficient, productive, and reliable operations. Shell has standardized on the new APC platform across all global assets. In particular the off-line design tools and the on-line optimization solver are provided by Shell while the on-line operation HMI is provided by Yokogawa. Yokogawa brings this tacit knowledge to the global market, providing implementation and consulting services to all global customers.